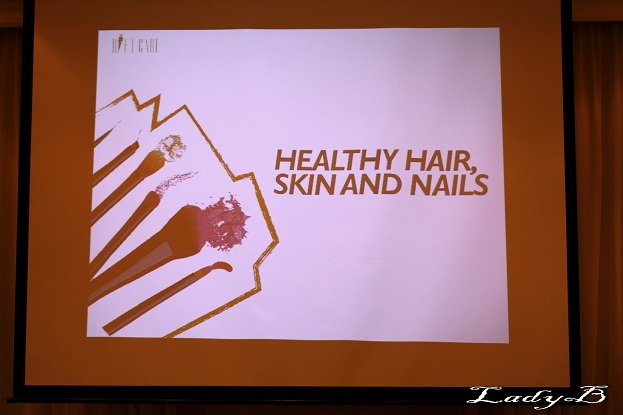 This week I have attended Diet Care second nutritional workshop special on health & beauty given by Diet Care dietian Sarah Dimashkieh mainly focusing on tips on how to be able to achieve healthy hair, skin & nails. The workshop started off with a brief of the historical background of beauty methods and its common natural sources. Highlighting beauty must do's & don'ts and moving on by giving a detailed nutrional facts for main natural sources to be able to include these elements on our daily diets. 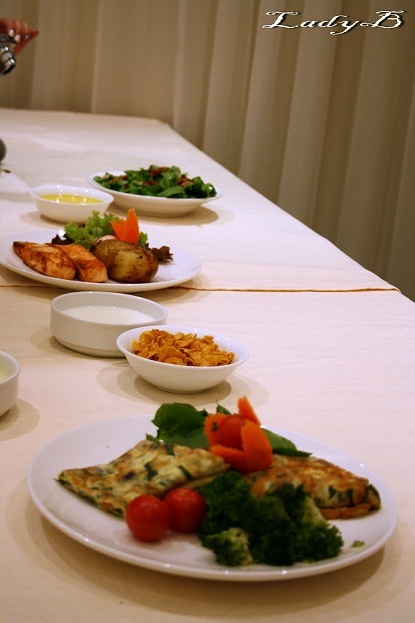 The workshop concluded with providing simple & healthy recipes to follow up in order to maintain healthy hair, nails & skin basing on very simple ingredients all available in each and every house kitchens ! 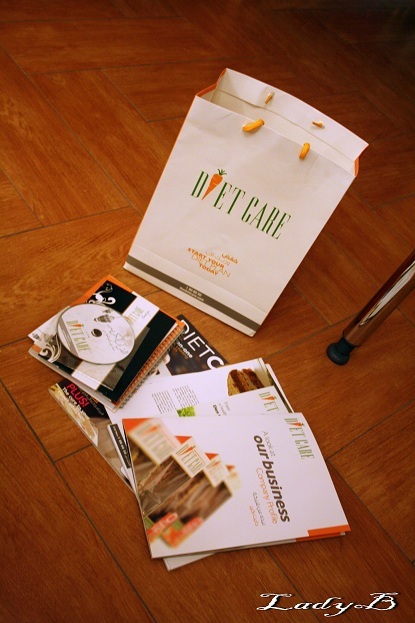 Thanks alot Diet Care for your kind invitation & generous goodybag , special thanks to dareen !